Home It's Official: iPad 2 Event Confirmed! 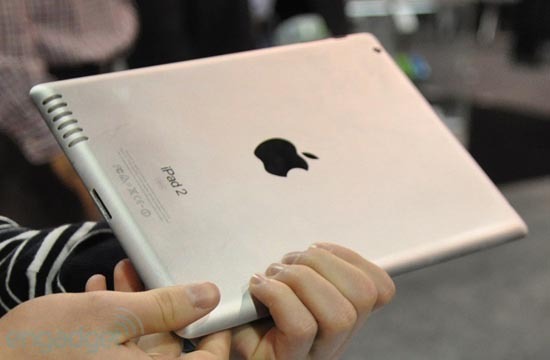 It's Official: iPad 2 Event Confirmed! The iPad 2 Event has been Confirmed by Apple! The Device is said to be revealed on March 2nd, Along with many new features. Some of these features are an updated design, better speakers, dual-core processor, usb port, dual cameras with FaceTime/HD Video Recording, etc, just to name a few. Along with this, Apple is supposedly updating their MacBook Pro either tomorrow, February 24th, or March 2nd as well. Check back for more updates, and check out the video below for more details, as well as a mockup of the device!